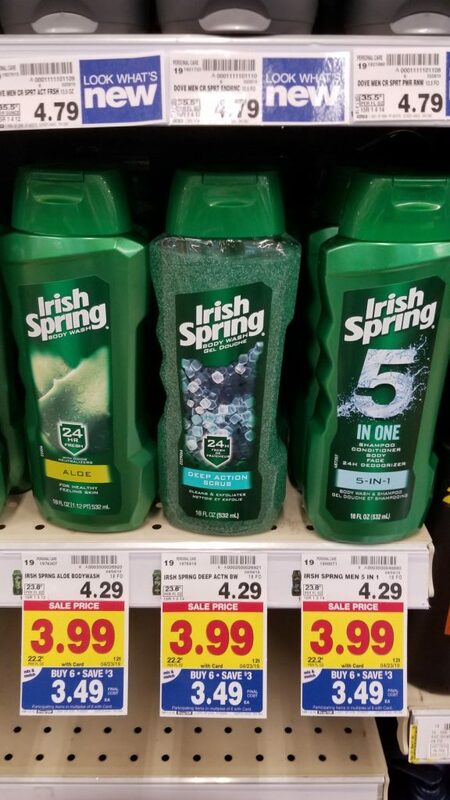 Irish Spring Body Wash is on the mega sale for $3.49! And, there is an insert coupon from the Smart Source from 4/7/19 to help you save a little more! I’ve got to snap this up for Mr. Kroger Couponing!